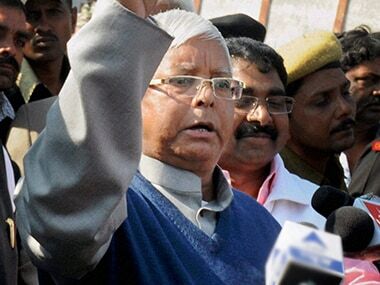 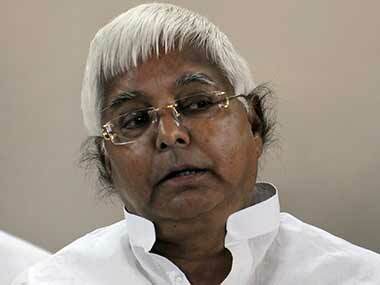 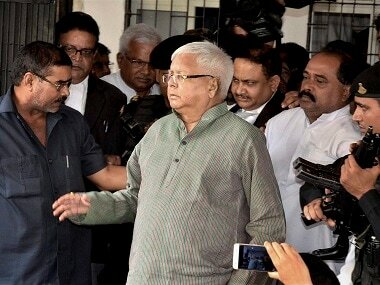 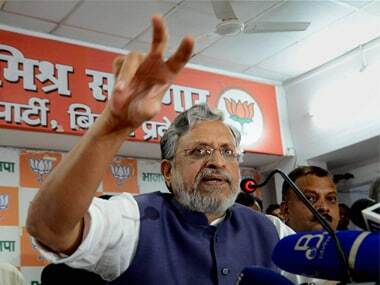 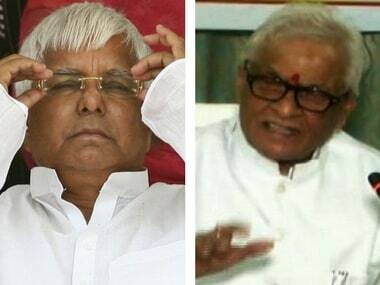 According to lawyers, Lalu can be awarded three to seven years' punishment. 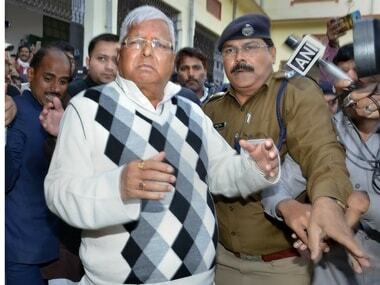 If he gets three years' term, he would get bail soon after sentencing. 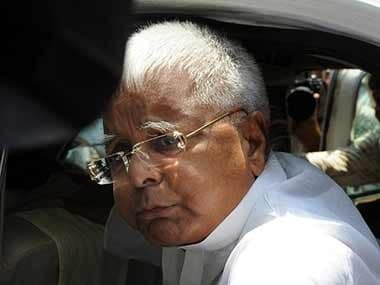 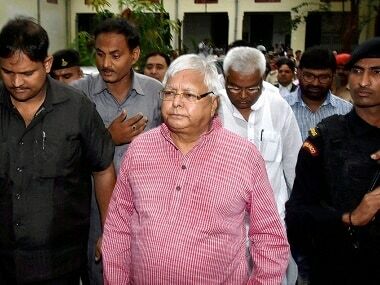 The special court will pronounce the quantum of sentence in the fodder scam case against Lalu Prasad Yadav and 15 others on Thursday.